This book is a beautifully poetically written journey of a woman whose life is changed overnight. Katherine thought she was in a loving marriage and is rushing home to meet her husband, James, for their 22nd wedding anniversary. Upon arriving home, she finds her traditional anniversary bouquet along with a note from James. Essentially, he is leaving her for a younger woman who has impregnated. (I say, “Adios, dirty bag!”) Clearly brokenhearted, Katherine reexamines her life over the past 22 years with James, a.k.a. “dirt bag”. During this time, Andrea, her cousin, her friend, Molly, and Katherine’s mother enter into the story. Ultimately, Katherine decides to travel to France. During her travels in France, she meets some wonderful people and a few not so gracious people. 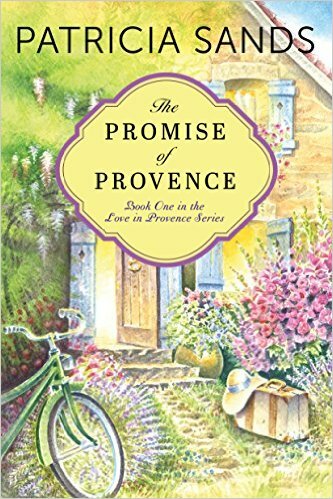 Although, I have never been to France, our outside of the United States for that matter, the author writes with such eloquent vibrancy that you feel you are along with Katherine and experiencing everything that she is experiencing.The beauty of the author’s writing is truly exceptional. This book is 466 pages long and is entwined with so many stories that interconnect in such a way that reveals the beauty of friendship, heartbreak, loss, renewal, history, travels, self-discovery, love, and bravery. I am not even able to write a fair review of the book because I do not want to give anything away! You absolutely must read this book. It was so refreshing to see a woman in her mid fifties learn to really enjoy life for possibly the first time as an adult woman without a man immediately coming to her rescue! Go Katherine! I give this book four of out four pain aux raisins! I was given this book from NetGalley in exchange for an honest review. My reviews are my own opinions. ← Have you met Granny? An amazing series written by Julie Seedorf! I just had a quick look on Amazon actually, so that I could stick it on Pinterest and I saw that – plus loads of reviews!! Amazing 🙂 I shall look forward to getting to it. I was unable to leave my review on Amazon because the book isn’t going to be released until October 6. I think the book was previously released in 2013, and is now being rereleased again. Not sure how all that works. Thanks so much for your lovely review! I’m glad you enjoyed Katherine’s journey. This story turned into a trilogy because of the tremendous response from readers who wanted to know what happened next! Needless to say, I am thrilled to keep writing about these characters and the south of France. There actually is a Book 3 coming in the spring of 2016. The reason Books 1 and 2 are being relaunched is because Amazon Publishing contacted me and bought the rights to the series. 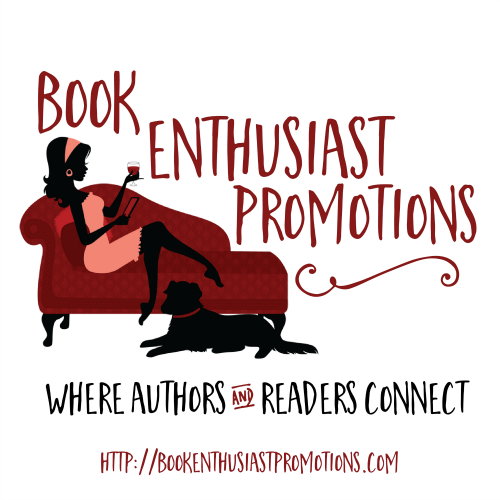 🙂 So thanks again and if you are ever interested in reviewing any of my books, just let me know. I give you four pain aux raisins for your delicious review! Merci mille fois! Thank you for the thoughtful response. It was very kind of you. I sometimes wonder if authors understand the time put into reading a book, reviewing it, blogging about it, etc. Clearly, you do and I appreciate that. 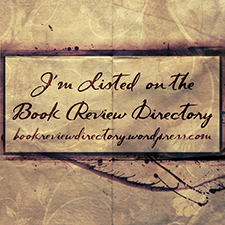 I would gladly review any of your books! I also understand the time authors put into their books and that’s why I love doing this! Thanks again! You made my night!!! !